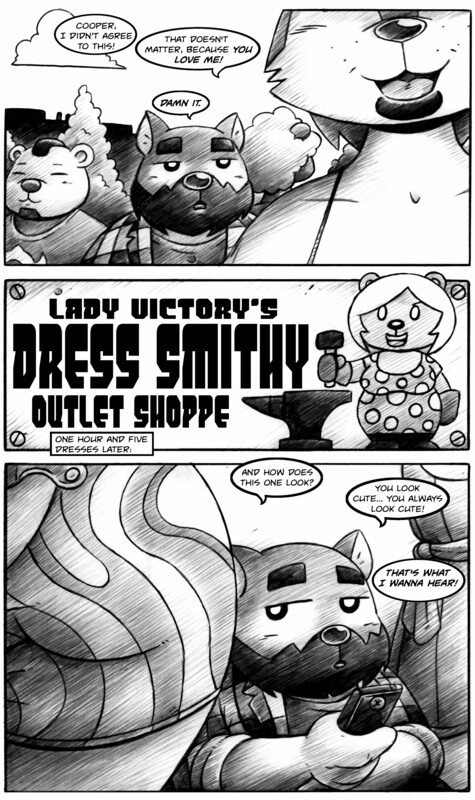 Lady Victory had of course wanted to name the shop Lady Smoked Meats and Fishes, but had to change it for reasons of copyright. Lol! That’s Monty Python, right? Animaniacs. There was a character named Lord Bravery, but a copyright challenged forced him to change it. For some reason Lady Victory reminded me of it.